Correctly executing both Tahiri and Otamu is the key to a student’s progress. Tahiri is the ordinary lateral swing of the hips, and Otamu is the pelvis retroversion. 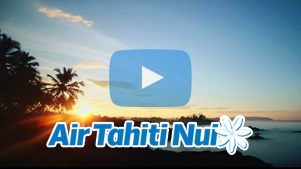 In the current Tahitian language, tahiri also refers to the movement of the hand as it strums the guitar or ukulele, and it can also be used to describe the movement of a fan. Tahitian dance must be executed with the knees in a bent position. The feet must be parallel and pointed inward yet apart to a distance that is appropriate to the student’s morphology (according to the width of the pelvis).. 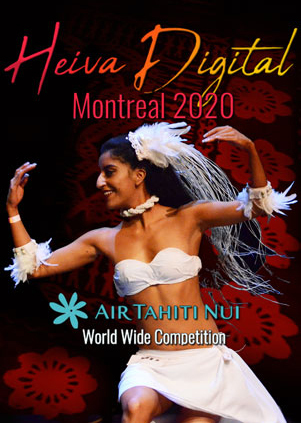 There is a controversy in Polynesia as to whether one should dance with the positioning of the legs either wide or close together. To avoid any hesitations, I advice my students to dance according to their own morphology. In Tahitian dance, as in all other dance styles, it is necessary to dance with one’s own body, not with the body of one’s neighbor or one’s instructor. The distance between one’s feet and legs is dependent upon one’s own pelvis. This distance corresponds to the way that we naturally walk. The knees must be positioned parallel to the base of the toes. Regarding foot support, the body weight must first be on the outside of the feet in order to allow the legs to form an “X” position. Foot support must then be imperatively dynamic: dancers must continuously transfer their body weight from heel to toe, exactly like the movement observed when walking. Otherwise, the dancer would arch her back this creating an unstable movement, causing him or her to compensate with the back. Foot supports must be completed with aerial supports at the wrists. Without these supports, body balance cannot be achieved. 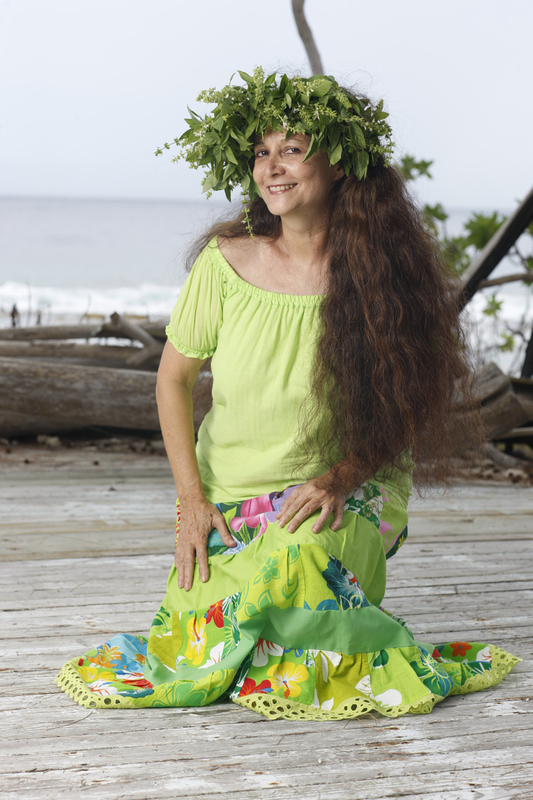 In order to be comfortable and to experience the joy of Tahitian dancing, it is essential to correctly execute these two movements while maintaining proper supports.